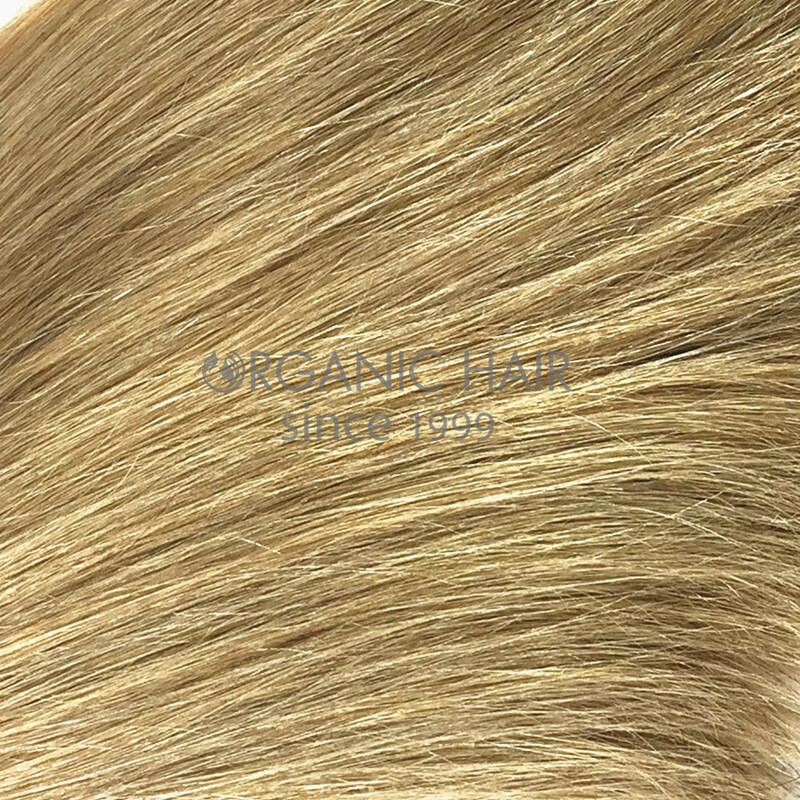 Hand tied weft hair styles weave hair is a high end market needed hair styles. 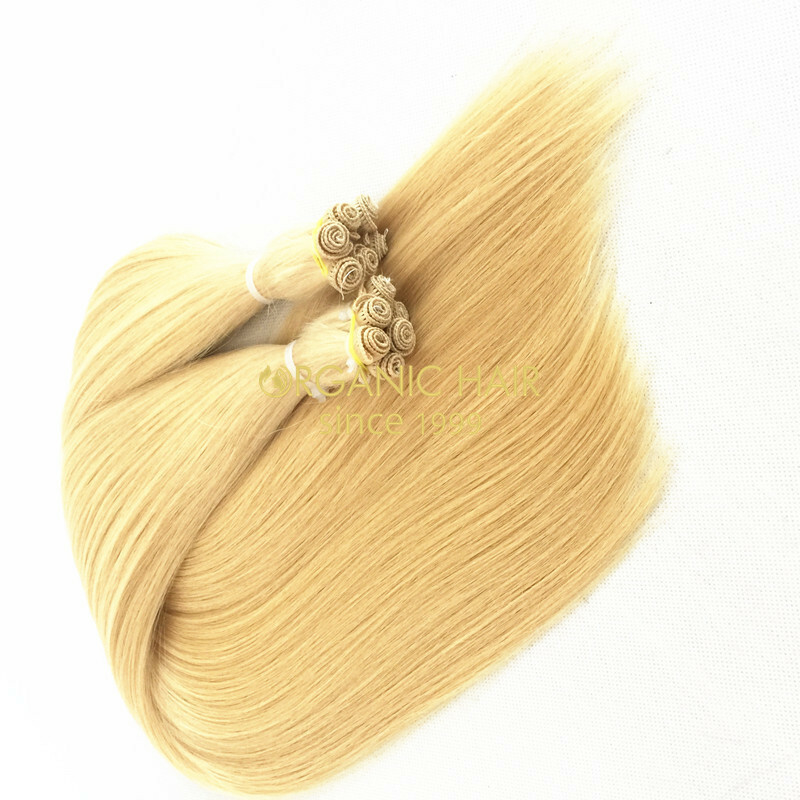 You may find our Hand tied weft hair styles weave hair in the "white lady" market.It comes the straight hair extensions, silk straight human hair more. 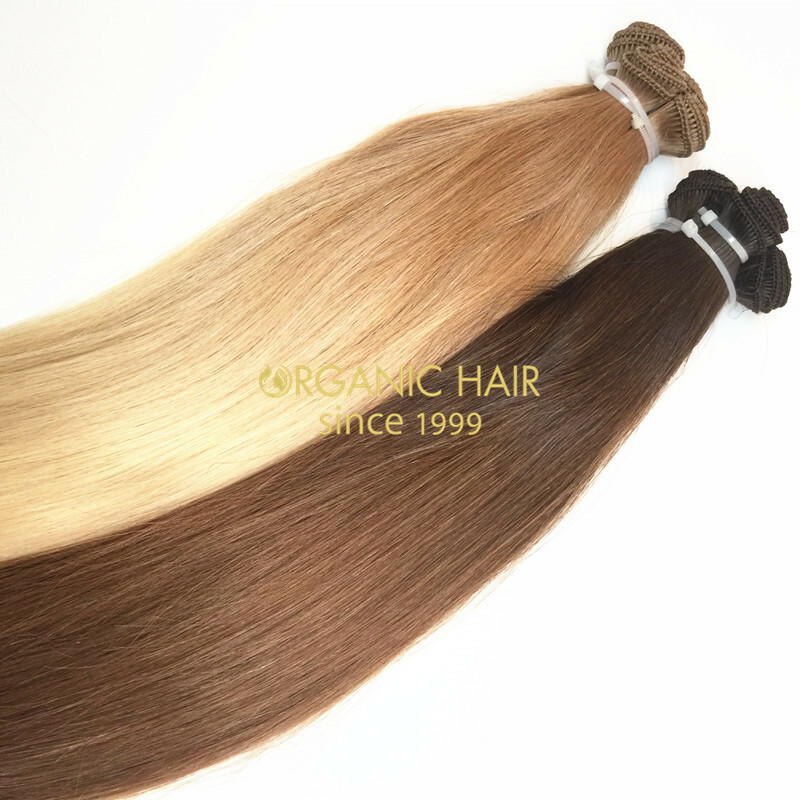 It not belongs to the hot sale weft hair extensions, but it must belongs to the best human hair extensions method one high end market. Normally we make 25g/bundle, 100g/pack. Also can according your request make the different weight and hair styles. Hand tied weft hair styles weave hair hot sale in Canada, US,UK.Our hand tied weft hair hand part is 100% workers hand made to ensure the hand tied part not loose , it is firm hair.Some people use one roll 25g will be full of head, because it is double drawn hair, this hair extensions london market also hot sale.100 human hair weave,the best human hair for the best you !